AW Painting & General Contractors has been a reputable painting contractor in the Southeastern Pennsylvania, Southern New Jersey, and Delaware areas for over forty years. We work with the area’s most respected management companies and directly with property owners. AW Painting & General Contractors will provide you with experienced trained painters and use only the best genuine materials from the largest suppliers, such as, Sherwin/Williams, Benjamin Moore, PPG, and more. 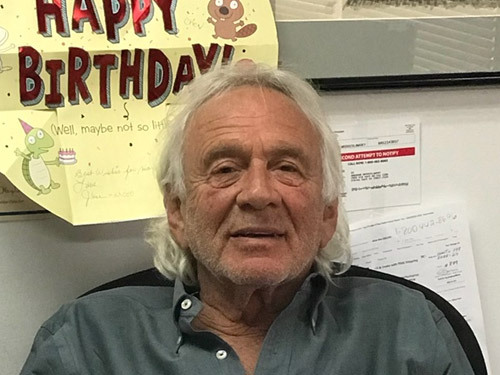 Abraham established AW Painting & General Contractor Inc in 1974. 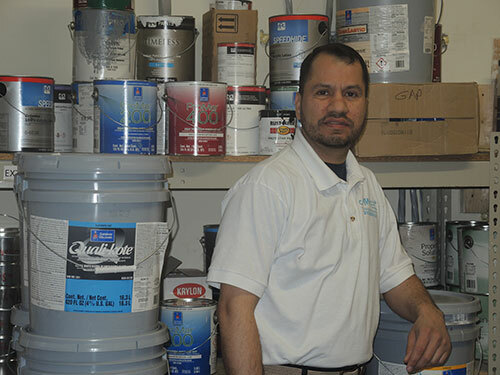 With over four decades of experience, growing with the industry, Abraham situated AW Painting & General Contractors as a true leader, servicing the Mid-Atlantic region. Chen is the managing partner of AW Painting & General Contractors Inc. he joined the team in 2002 and acquired part of ownership in 2015. “Chen has built a strong reputation as someone who excels at customer service. His can-do attitude makes him one of the most successful professionals I have ever met. He is dedicated to producing his very best at all times. Chen delivers solutions in even the toughest environments and takes the time to follow up on every detail”. Jason Lyle September 2015. June came on board with AW Painting & General Contractors in 2009. She is a team player. June has been with AW Painting & General Contractors, Inc. for ten years. She thrives in a busy environment. 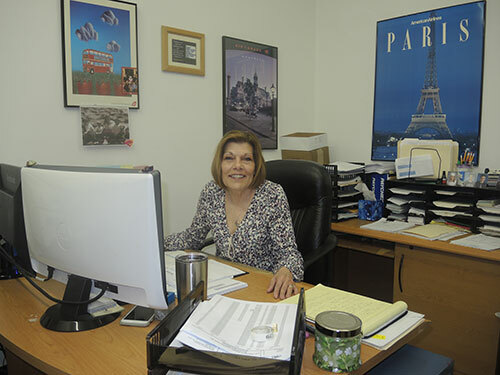 June has worked in office management for more than twenty years. 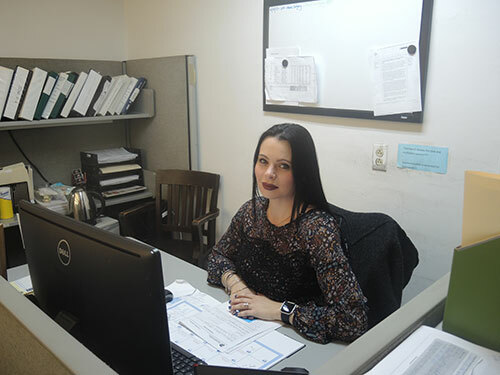 She has adopted a unique strategy that integrates financial accountablity with the latest technology to ensure that office operations run as smoothly as possible. She is a hard working and dedicated employee, paying special attention to detail. She is dedicated to employee growth and believes that teamwork is an essential element and key to employee retention. Katie joined our team is the office coordinator, she has an excellent ability to take work orders and other customer needs over and relay them to the rest of the team and provide an on time solution for our customers and field teams. Ray has the perfect balance of in-office and field expertise, making him a well-rounded project manager and on-site supervisor. 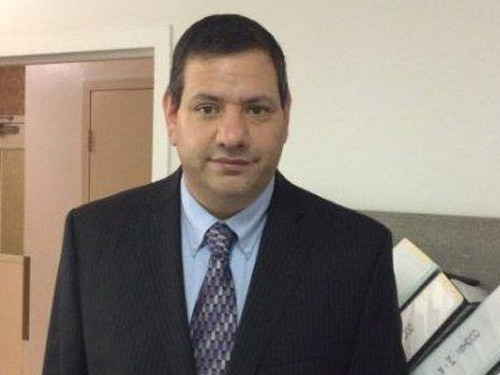 Ray’s primary focus is on quality of work, services and creating solutions for our clients. Certificate of AC & DC fundamentals and micro components – Cittone Institute/ Lincoln tech school, Edison, NJ. Certificate of early intervention technical assistance – Community college of Philadelphia, PA. Instrument and vocal foundation – Settlement music school, Philadelphia, PA.